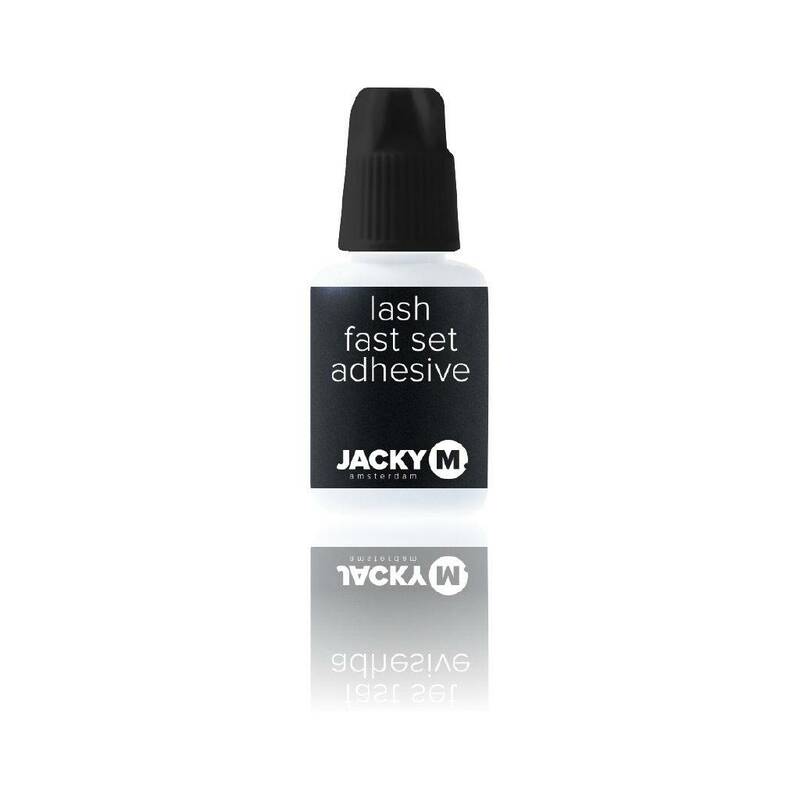 JACKY M. Lash Fast Set Adhesive provides an optimal adhesion of the lash extensions and dries quickly. 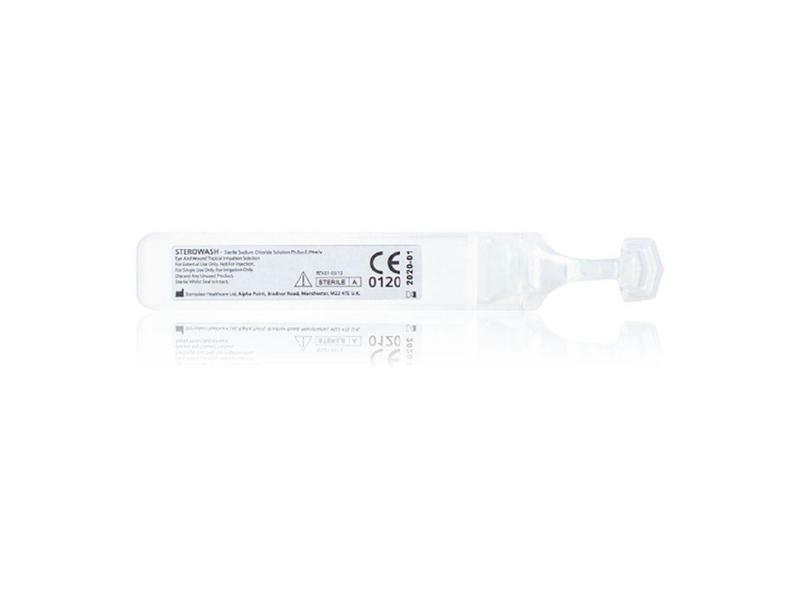 An ideal Lash Adhesive for the experienced stylist. 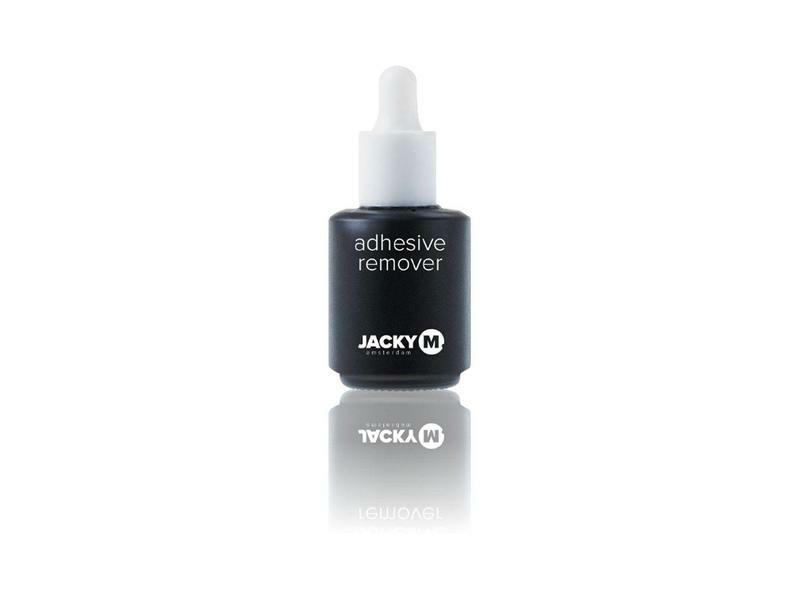 JACKY M. Lash Fast Set Adhesive provides an optimal adhesion of the lash extensions and dries quickly. An ideal Lash Adhesive for the experienced stylist because the adhesive dries faster than JACKY M. Lash Fix Adhesive which means you are able to work a lot quicker. The lashes of the One by One Russian Volume treatment can be placed much closer to one another without the glue flooding from the lashes into one another. Lash Fast Set Adhesive provides an optimal adhesion of the lash extensions and dries quickly. Black adhesive. Take the cap off the adhesive and hold a cleansing wipe against the opening. If you are using it for the first time then shake for a few seconds. Place a drop of adhesive onto the glue sticker which is attached to the glass plate. Always clean the opening of the adhesive immediately after use with a Cleansing Wipe and then replace the lid. Use two tweezers for the treatment. Use one to spread the lashes and the other to pick up the lash extension. Dip lash extension into the Lash Fast Adhesive before applying them onto natural eyelashes.